Students - The picture you see above is our son! On Monday, he decided to read in a box elder tree in our yard. But he did not choose to just sit on a branch. 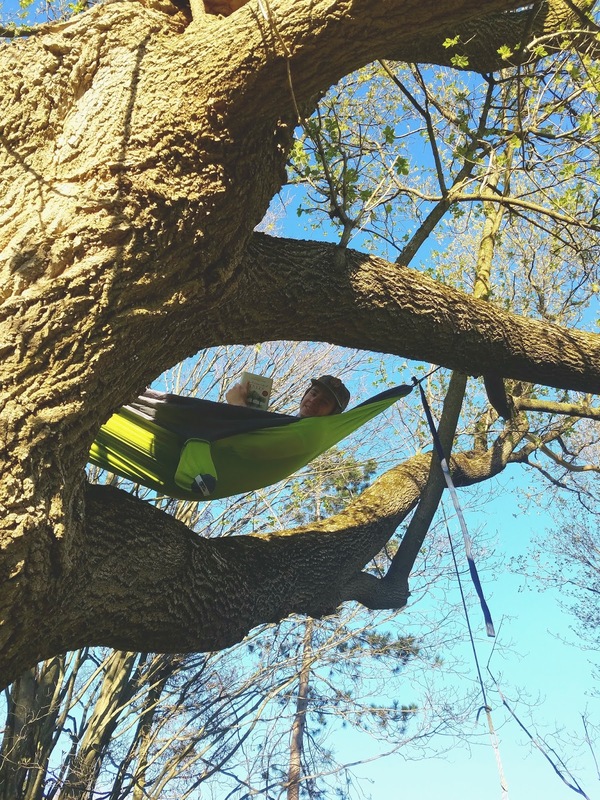 Rather, he chose to tie his hammock into the tree's branches. The book he is holding is THE HIDDEN LIFE OF TREES. I have been thinking about trees lately as my father has done a lot of work on our own family tree, and I often wish I could go back in time to meet my long-gone ancestors. Today's poem marries our son's reading tree with this longing to know the people of my past. If you're wondering what to write today, you might consider thinking about what's been popping up in your mind lately or you might begin by recalling an image from this past week. I often take photographs of scenes that interest me to write about later. Another idea is this. You might choose to simply lift my title, "A Wish for Today" and use this to inspire your own wish poem. What is one wish you have for today? Earlier this week, I visited Harris Hill Elementary School in Penfield, NY, and some of the kindergarten students were writing wish poems. Perhaps they helped to give me this idea too! You may have noticed that this poem rhymes the following words: tea, tree, see, me. This did not just happen. After I wrote the first two lines, I knew that I wanted to keep rhyming with tree, so I made a list of words that rhyme with tree and then chose from there. The words led the way to this poem! 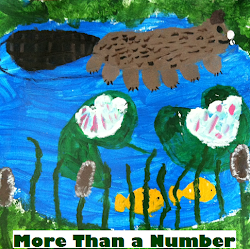 COMMENTER ALERT...Over at my other blog, Sharing Our Notebooks, I am so excited to host the sixth grade notebookers of Michelle Haseltine's class for the first ever notebooks blog takeover! Every single day of May, a new student or pair or group of students will share tips and ideas for notebooking. Please stop by for inspiration and writing ideas! And leave a comment; comments mean so much to writers of all ages! Plus, someone will win a cool new notebook each Saturday! 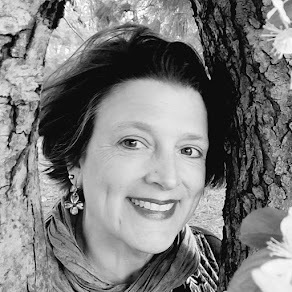 Jama is hosting today's Poetry Friday roundup at Jama's Alphabet Soup with bluebirds and blue... Each week we gather together, sharing poems, books, and poetry ideas all at one blog. All are always welcome to visit, comment, and post! Oh, wow, I love that your son placed that hammock up, up into the tree. I sat in a favorite tree on a little platform when I was young, loved the feeling of being there. And your poem connection to the branches of family, wonderful, Amy! Happy Mother's day! I interviewed someone who slept in a hammock 100 feet up in a tree! He called to an owl, and the owl flew over to him. Scary and exciting both. Let me know if you want to do the summer poem swap! I don't think I've ever seen a hammock so high up before!! So cool he decided to read up there. Love your poem tying in the family tree. Happy Mother's Day, Amy! Love the photo AND your poem, Amy! Beautiful poem Amy, reaching back to your own family tree–and I love the photo of your son way, way up there in the tree–what fun! Thanks and Happy Mother's Day! I love that picture of your son reading in the hammock. I would love to find such a spot--now if I could just manage to get in it without falling! I often wonder about my past family I never met. 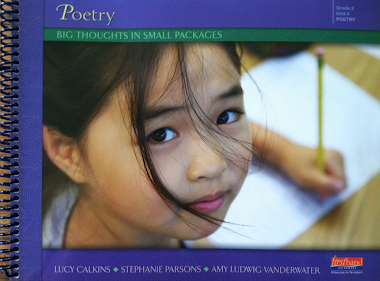 Love how your poem invites those wonderings. "What's been popping up in your mind lately" is a great prompt. I like that hammock! That photo! Who wouldn't love to read a book relaxing on a hammock high up in a tree?! Okay... maybe not everyone, but I sure would! 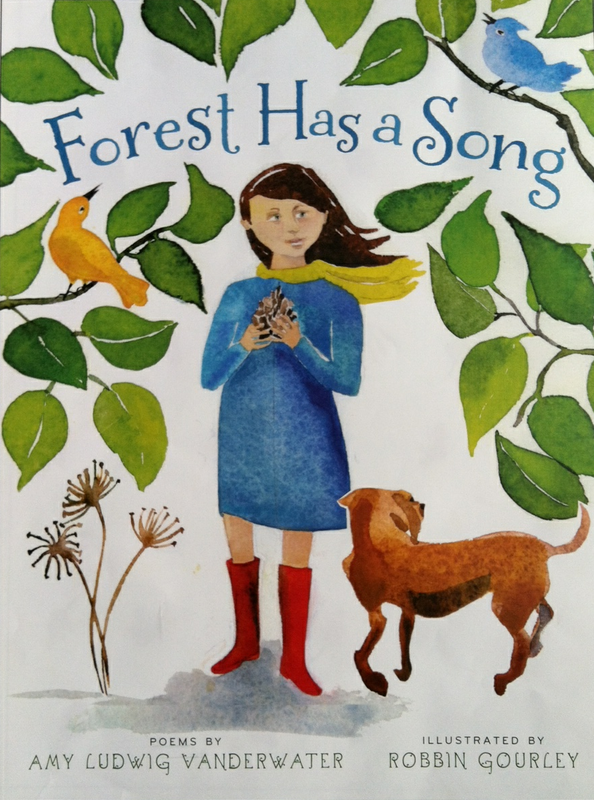 Such a super idea to merge the reading tree and family tree in your poem, Amy. Love the photo, but I don't think I'd relax in a hammock that high in a tree. Love your poem, your play on words, your connection of reading tree and family tree. I have stacks of papers, notes, books, and photos about branches of our family that I've collected... just because we love history and what better history to dig into than one's own family. It is a project that I need to pull out again. I love that book! I've listened to it twice. We're going to Germany this summer, and I tried really hard to see if we could get to Peter Wohlleben's forest. Sadly, it's not to be. Oh, yeah...love the poem, too!! 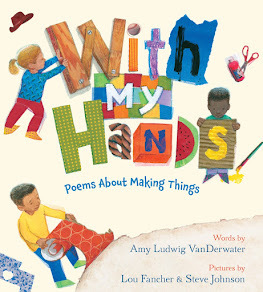 :-) Isn't it fun to think of all the other poems you might have written if you'd started with a different rhyme?! ?